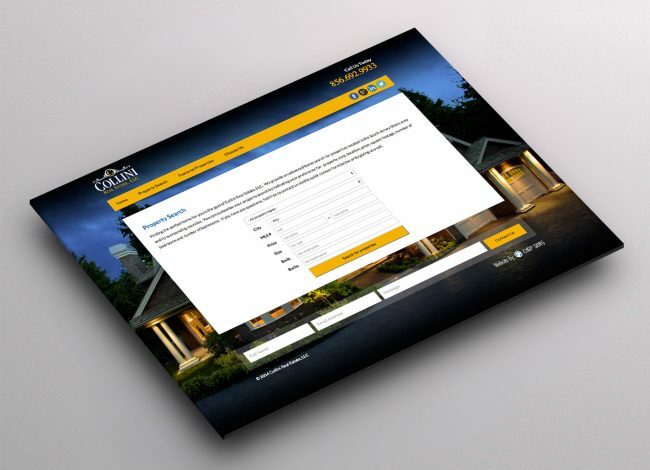 Collini Real Estate is growing real estate company working along the South Jersey Shore. 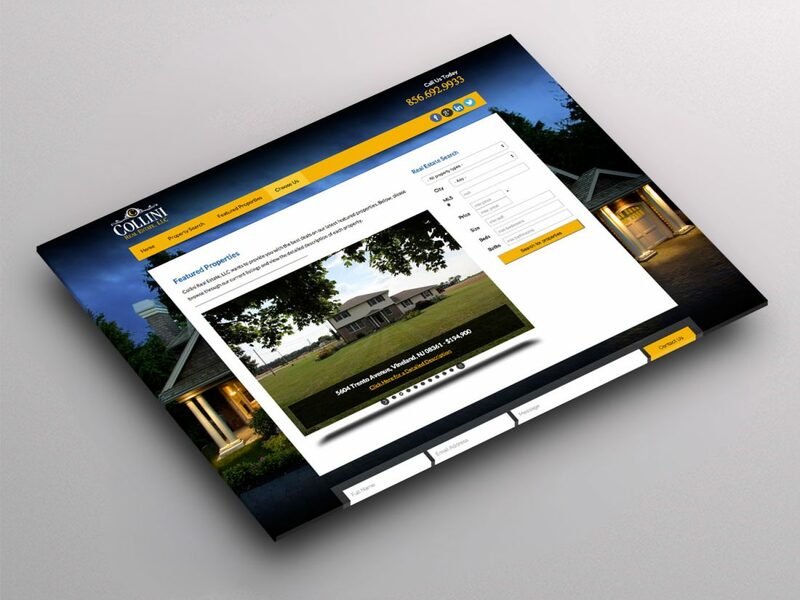 They needed a portal to show their various real estate properties which included condos, single family homes, multi-family homes, rentals, commercial properties, lots and mobile homes. 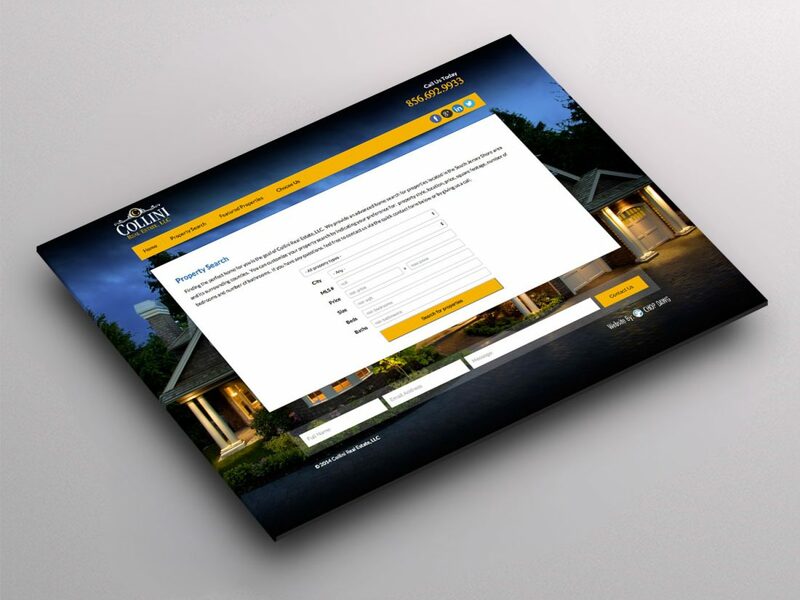 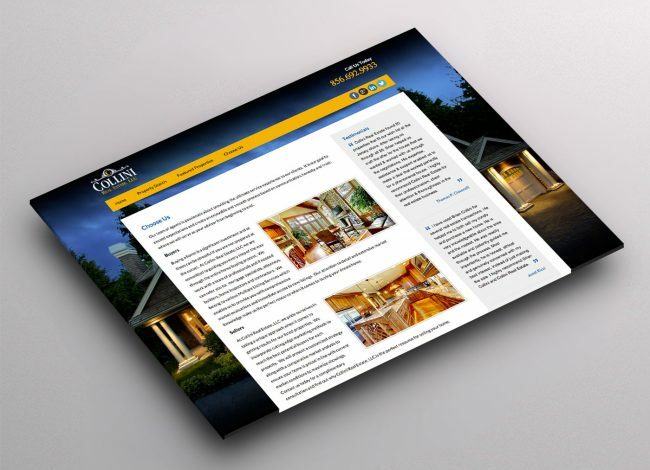 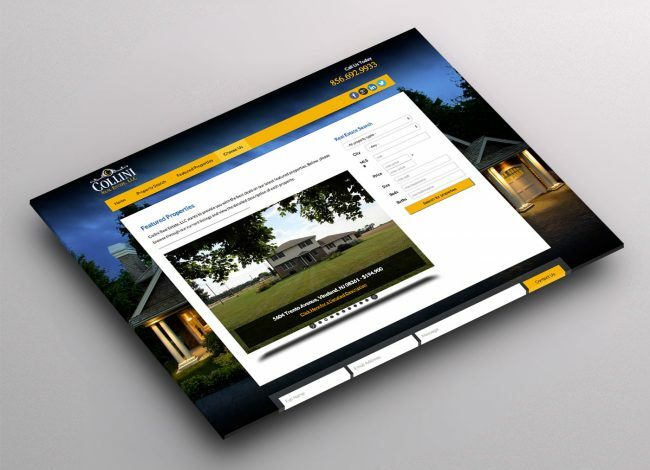 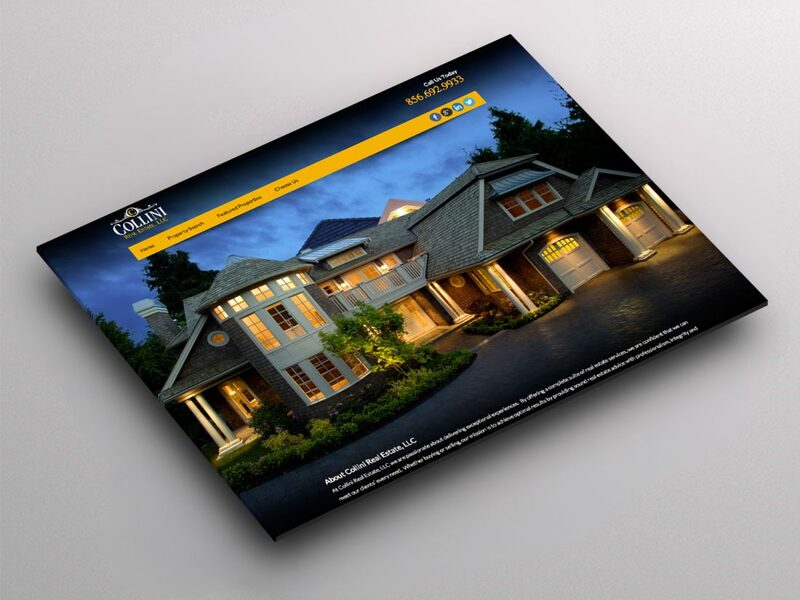 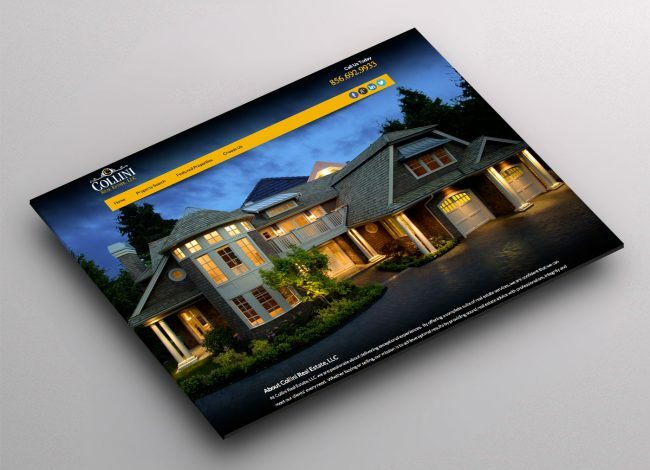 We delivered much more, adding social media integration, SEO tools and a completely customized real estate search plugin for WordPress making it easy for customers and potential clients to connect quickly, view all their listings at a glance and find their real estate listings. 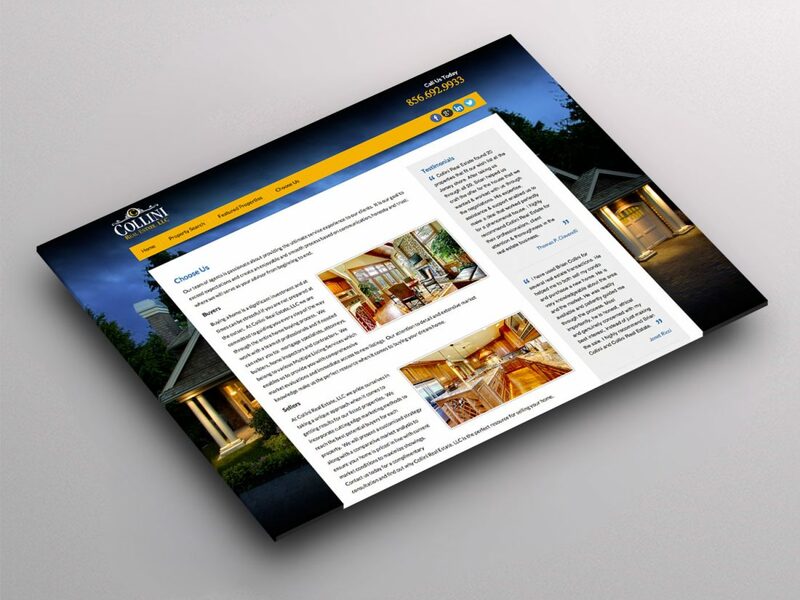 Using our designers’ approach to detailed aspects in business management platforms we built a completely modern, stylish and customizable website that’s user friendly and can help promote their sales.